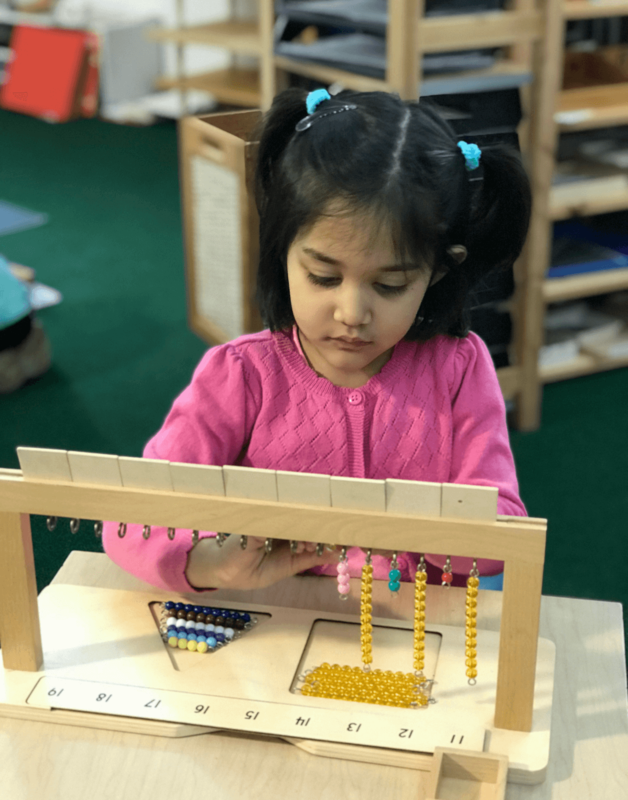 Libertyville Montessori Primary classroom invites and creates learning experiences by providing a prepared environment with Montessori materials. 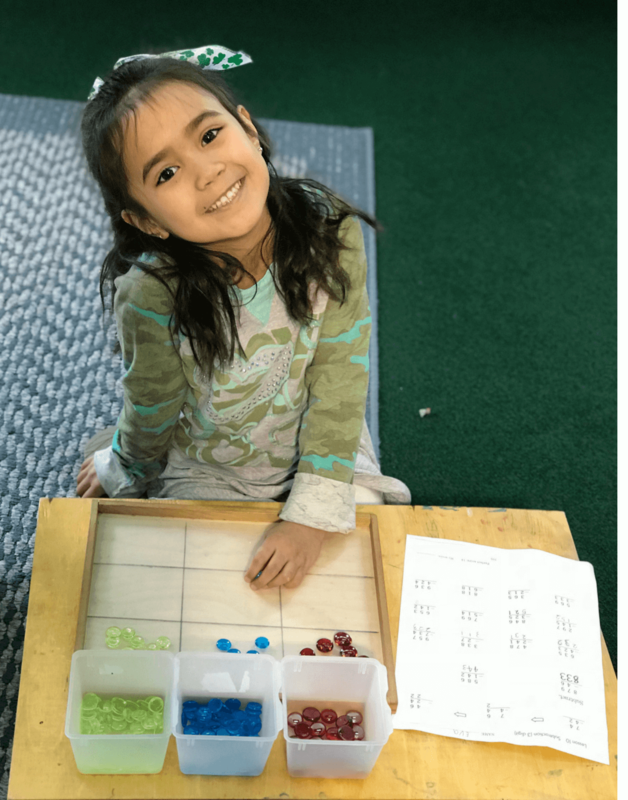 The children’s “love of learning” is encouraged by engaging in meaningful activities prepared by and under the guidance of a certified Montessori Directress. Our program allows the child to “learn by doing”; thus, developing concentration, motivation, independence, order, coordination, and discipline. 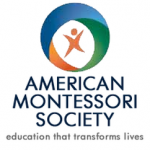 The Montessori primary program is designed as a three-year cycle. 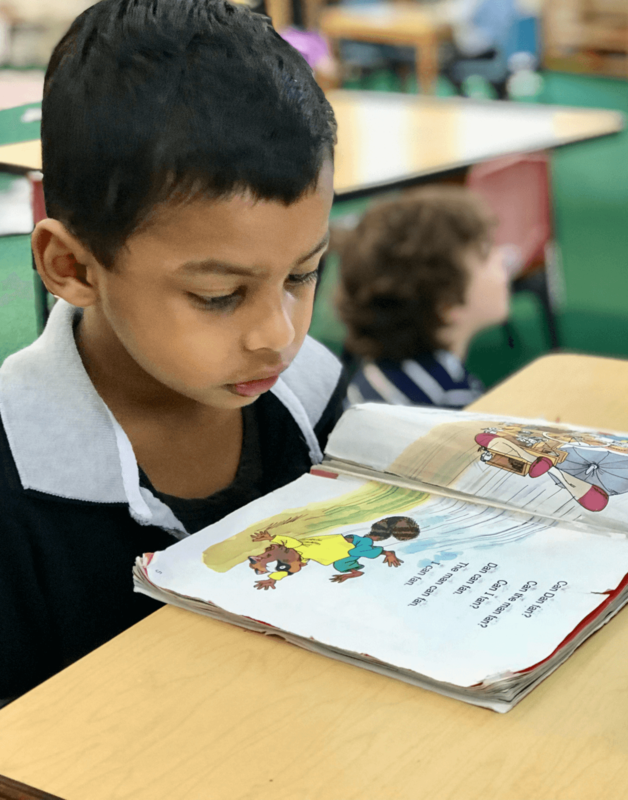 Kindergarten year is highly encouraged, for this is when they will complete the full cycle of activity with the classroom materials and curriculum, as well as become leaders/role models for the younger children to look up to, building confidence and self-esteem. 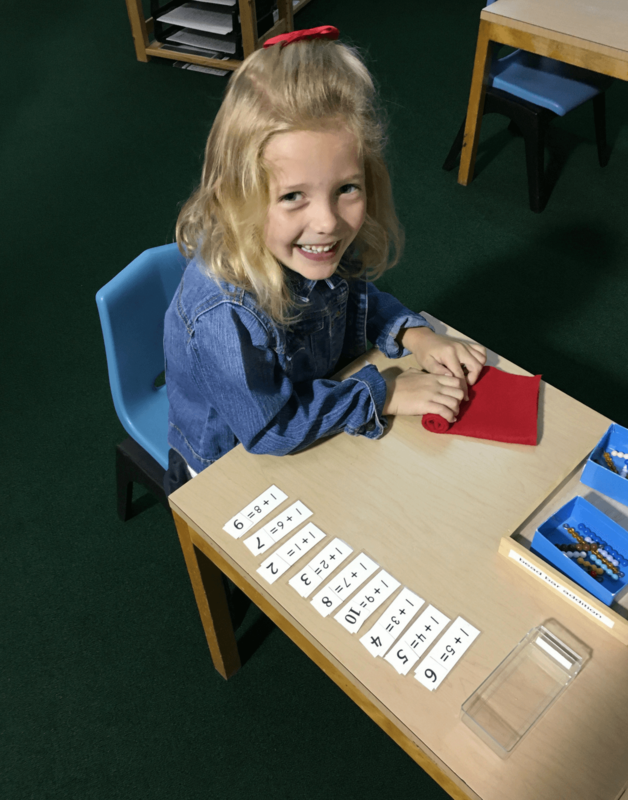 Upon completion of our primary program, your child is well prepared for Elementary. MORNING SESSIONS WITHOUT LUNCH: 8:30 A.M. – 11:30 A.M. MORNING SESSION WITH LUNCH: 8:30 A.M. – 12:30 P.M. AFTERNOON SESSIONS WITHOUT LUNCH: 12:15 P.M. – 3:00 P.M. 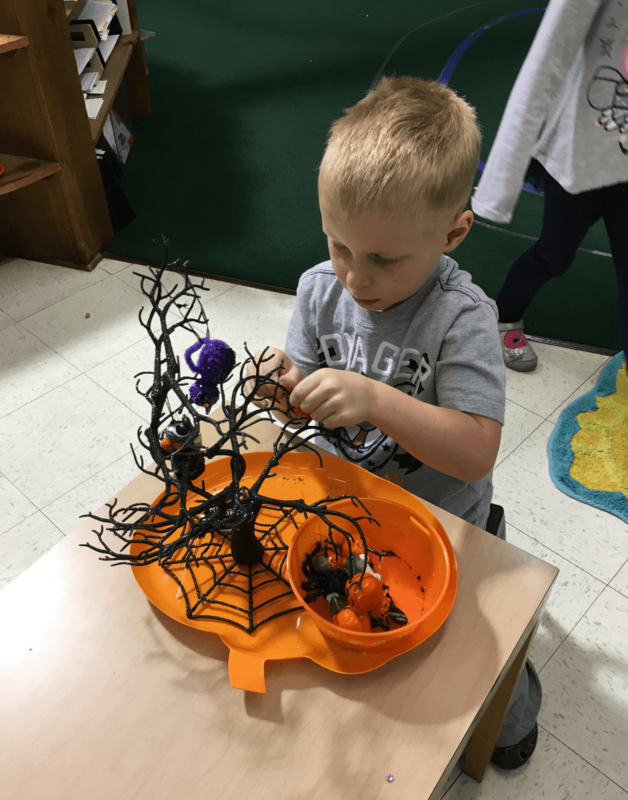 AFTERNOON SESSIONS WITH LUNCH: 11:30 A.M. – 3:00 P.M.
EXTENDED DAY SESSION: 8:30 A.M. – 3:00 P.M.
FULL DAY SESSIONS: 7:30 A.M. – 6:00 P.M.
Libertyville Montessori School was begun in 1964, serving families in Lake County, specifically Vernon Hills, Libertyville and Mundelein, with pre-school and kindergarten age children. 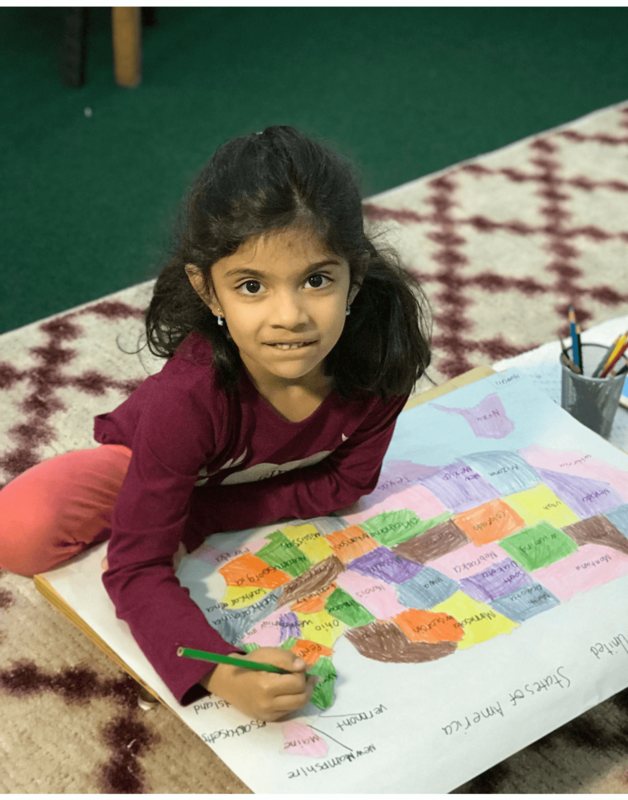 Libertyville Montessori School is one of the oldest operating Montessori schools in Lake County and in the state of Illinois.